Smart: With our powerful built-in vision system, it can see, think and work smartly like human. Simple: All-graphic flow chart based HMI allows people to use robots as simple as smart phones. 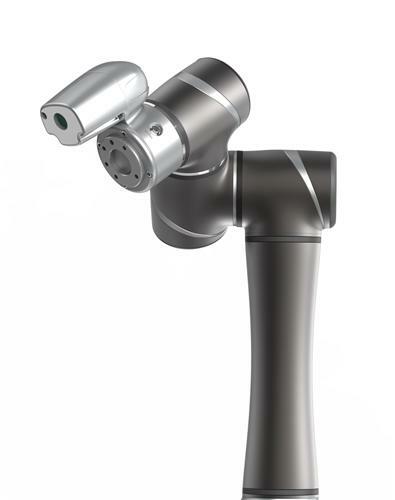 Safe: It complies with the ISO 10218 human-robot safety requirement. 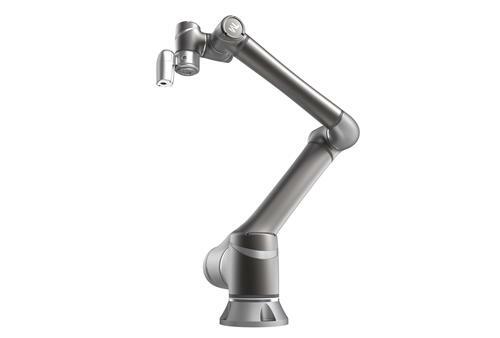 The collaborative robot features simple programming, innovative integrated vision capabilities together with the latest safety functionality, all leading to rapid deployment in a huge variety of applications. Having vision identification provides an easy and intuitive way to achieve robot calibration to work piece or tooling, inspection and other vision applications. 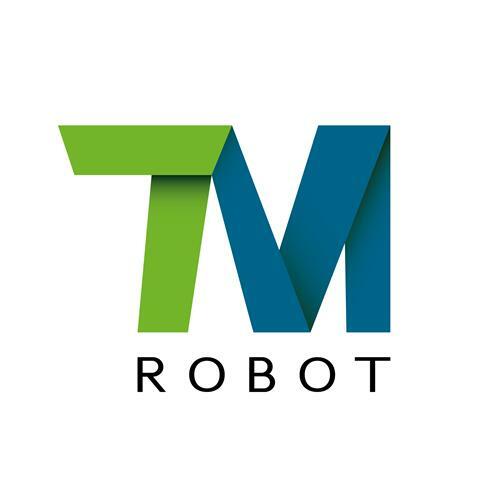 Featuring a payload capability greater than other collaborative robots on the market with a similar arm length, the TM12 and TM14 still remain, simple, smart and safe. These robots are easy to operate and still offer rapid redeployment, reducing your automation and maintenance costs whilst increasing precision and production for various industries. Unauthorized sales activities a/o inappropriate activities toward exhibitors are strictly prohibited.